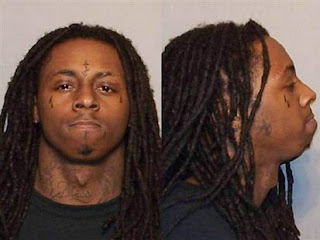 Isiah Factor | The Insite » DNA EXPERT BROUGHT IN FOR LIL WAYNE’S 2007 GUN POSSESSION CASE! DNA EXPERT BROUGHT IN FOR LIL WAYNE’S 2007 GUN POSSESSION CASE! October 21, 2009 | Posted in Uncategorized | Comments Off on DNA EXPERT BROUGHT IN FOR LIL WAYNE’S 2007 GUN POSSESSION CASE! A HEARING IS TAKING PLACE IN NEW YORK TODAY! Lil Wayne is appearing in a Manhattan courtroom, but DNA science is taking center stage. his tour bus after a concert. The 27-year-old has pleaded not guilty. He faces at least 3 1/2 years in prison if convicted. The hearing aims to establish whether what’s known as low copy number DNA profiling has general scientific acceptance.